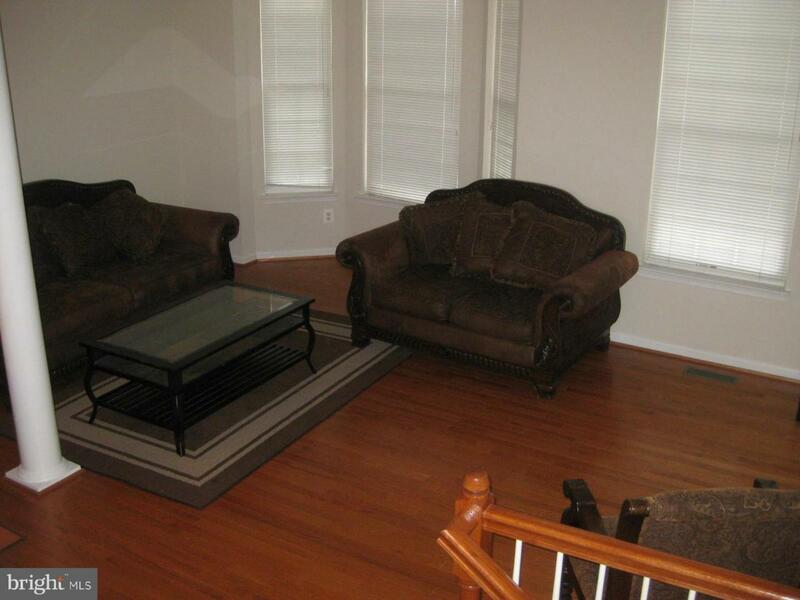 HOME IN EXCELLENT CONDITION, & READY FOR NEW TENANT TO MOVE IN. USE Coldwell Banker Rental APPLICATION IN PROPERTY PLEASE. 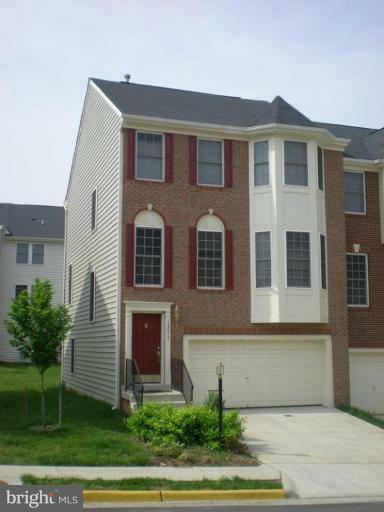 Large End Unit, Over 2300 Sq Ft with 2 Car Garage. 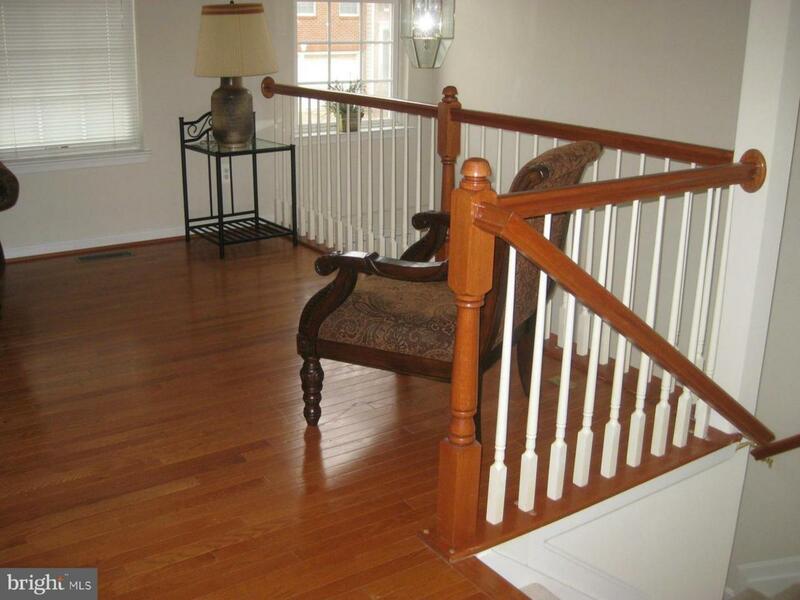 Home conveniently located minutes from PW PKWY, Shops, & Mall. 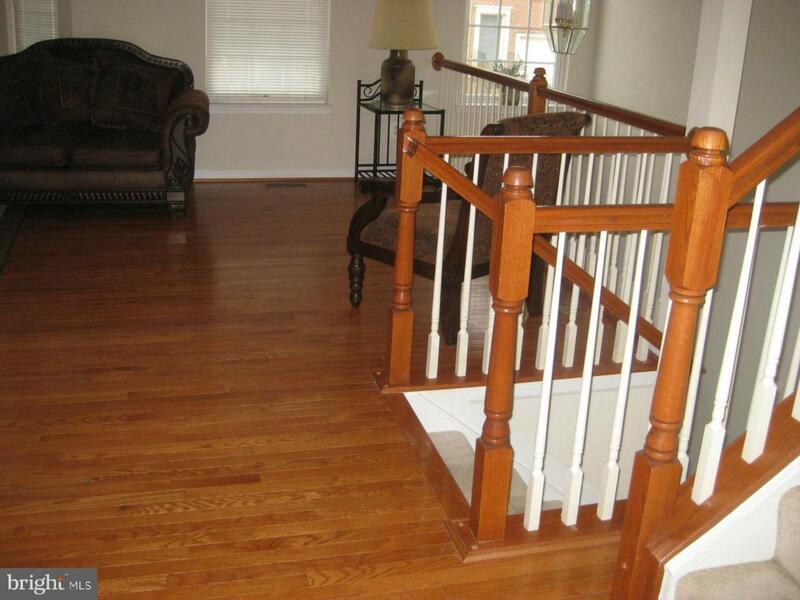 Wood floors on main living area, Formal LR/DR & Kitchen, Family Room off Kitchen w/stunning Granite Counter.